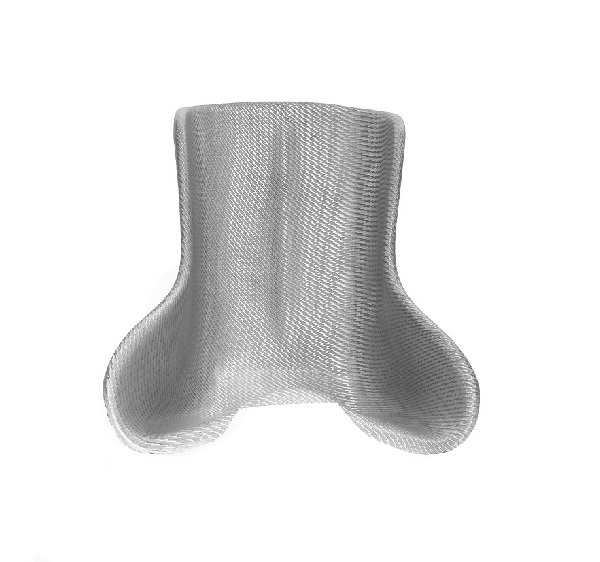 The G-Seat karting seat uses a unique lightning laid fiberglass weave which maximizes uniformity throughout the seat. The G-Seat karting seat uses a unique lightning laid fiberglass weave which maximizes uniformity throughout the seat. These seats have a flat bottom that allows you to lower your drivers center of gravity. The G-Seat karting seat uses a unique lightning laid fiberglass weave which maximizes uniformity throughout the seat. These seats have a flat bottom that allows you to lower your drivers center of gravity. This seat has 1/4 padding to help reduce wear on the drivers rib and sides. The G-Seat Cadet karting seat uses a hand laid fiberglass technique to ensure that performance and longevity are optimized. This seat is designed specifically for youngsters body sizes. The G-Seat Cadet karting seat uses a hand laid fiberglass technique to ensure that performance and longevity are optimized. This seat is designed specifically for kids body sizes (ages 4-8).